Don’t have much space in your home but still want to indulge in your home cinema hobby? For some, a soundbar just doesn’t cut it. 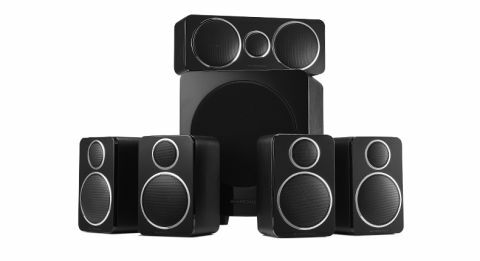 It’s easy to balk at the thought of introducing a full 5.1 surround sound package into your home when you have limited space – but Wharfedale has just the solution. A follow-up to the excellent DX-1HCP and DX-1SE speaker packages, the Wharfedale DX-2 is a tiny, charming and extremely capable 5.1 surround speaker package that has already had a significant reduction on its launch price of £450.